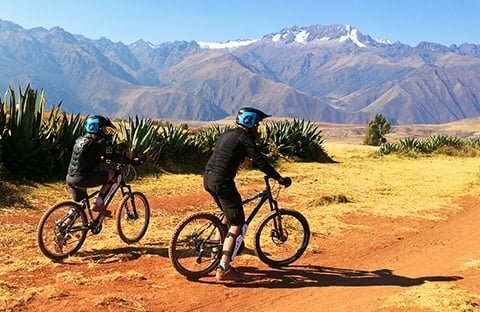 This tour is located right on the Jungle Trail, the alternative road to the famous Inca Trail. This passes through the Peruvian jungle. 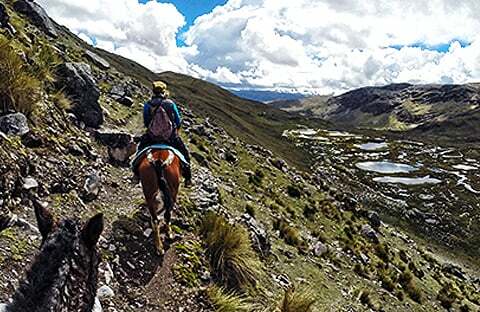 In general, travelers arrive in Santa Teresa by our transport departing from Cusco (7 hours) early in the morning. 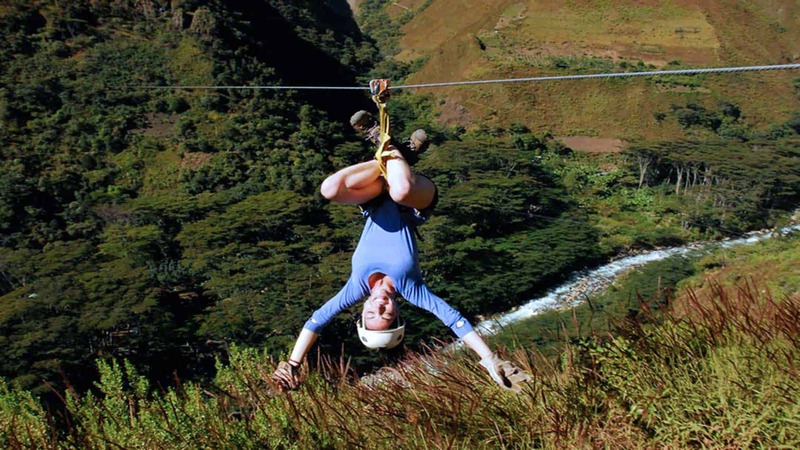 It can also be done as a part of Inka Jungle tour, that includes bicycle and rafting, trekking through an Inca part and incredible thermal baths, and to finish in a big way, the zipline of Cola de Mono. There are 7 cables and a total of 2500 meters. Some are short, but with high slopes. The longest overlooks above the Rio Sacsara, 150 meters below. It also has a small route via ferrata. The tour in total lasts about two hours. We also offer the option of combination with rafting (to pay in advance (50USD)). Cola de Mono is a large garden near the river where you can also camp: there are spaces from 20 Soles and deluxe accommodation at 100 soles which includes mattress, pillow, feather bedspread and breakfast. After so much adrenaline, it would be a good idea to rent the thermal jacuzzi (100 Soles / group). 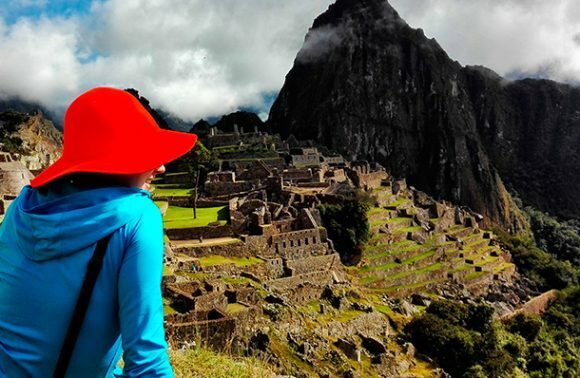 If you want to take another view of Machu Picchu, there is an option of taking a trek to the ruins of Llaktapata.